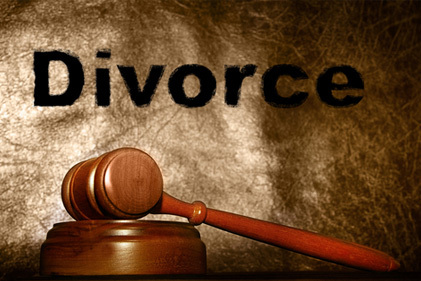 The process of formally terminating a marriage can be emotional, difficult and stressful. For this reason, we recommend contacting a competent family law attorney. 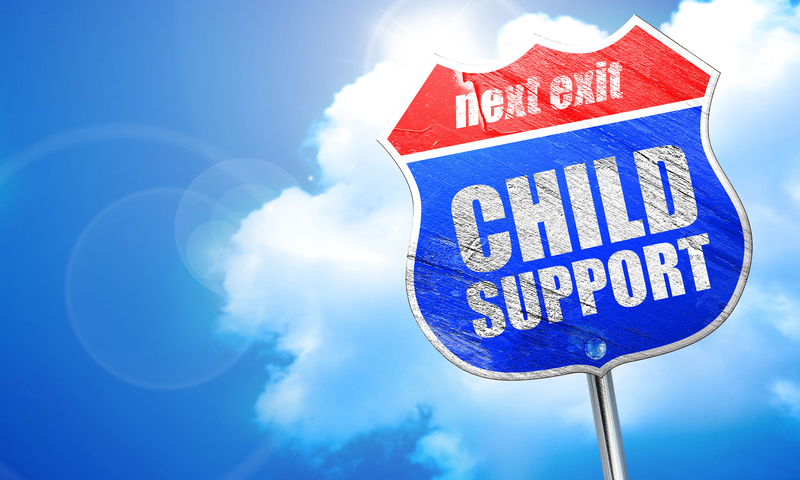 Child support is a court ordered payment obligation for the support of a minor child(ren). The amount of child support to be paid and by whom is controlled by Florida Statute. 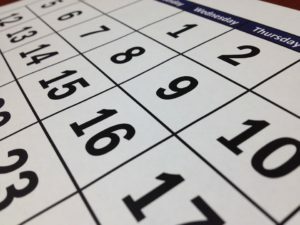 A parenting plan and time-sharing schedule is a court approved document which governs the relationship between the parents of a shared child(ren). A paternity suit may be filed by either parent. 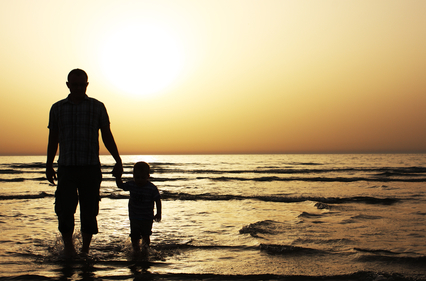 There are many ways to determine paternity. We recommend you contact a competent family law attorney to discuss your issue and options. For a consultation, please contact us for any inquiry by phone at (407) 270-7939 or info@gandbattorneys.com to email us.